Whew! We all survived another year of the Nordstrom Anniversary sale right? Now we can all get back to our lives. 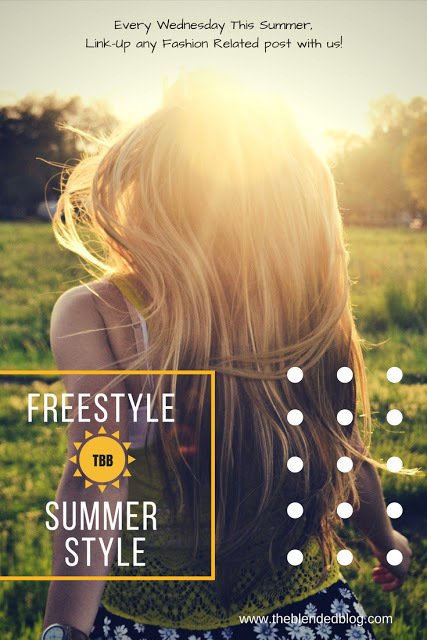 Shelly, here, hopping over from The Queen in Between to bring you this weeks free STYLE summer linkup. It's time to wrap up summer and head back to school which for many means back to school purchases. Due to the heat in Texas, we typically hold off a bit before adding new clothes for fall but I do begin to think about ways to transition my closet to a more fall like wardrobe. 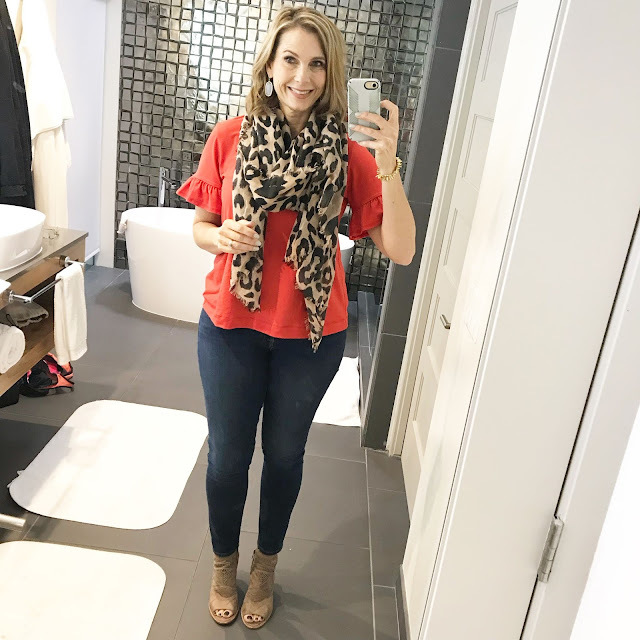 For me that means using lightweight pieces but adding in warmer pops of color like burgundy, olive and mustard Leopard seems to make it's way into my wardrobe even more than usual and I swap the sandals for open toe booties and I'm ready to go. So ready or not, fall will be here soon. 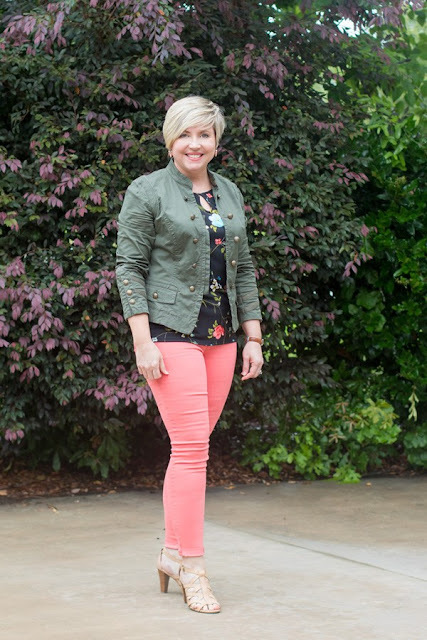 What is your favorite way to transition to fall while the temps are still warm. These two beauties were the most clicked look last week! Fonda of Savvy Southern Chic has me thinking about fall with her olive jacket! I love how she paired with coral. Such a great combo. I'm super crazy about this dress Katie shared! 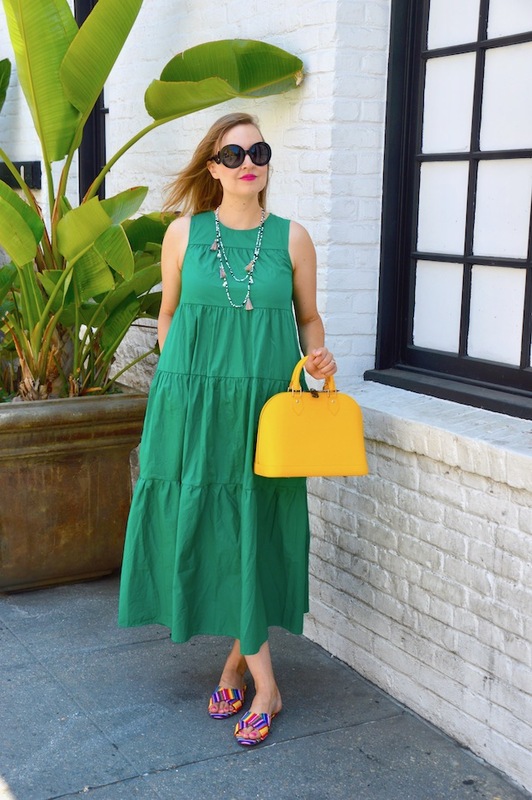 Perfect for a hot summer day and such a fun color. Now it's your turn to link up and show off your style with The Blended Blog!